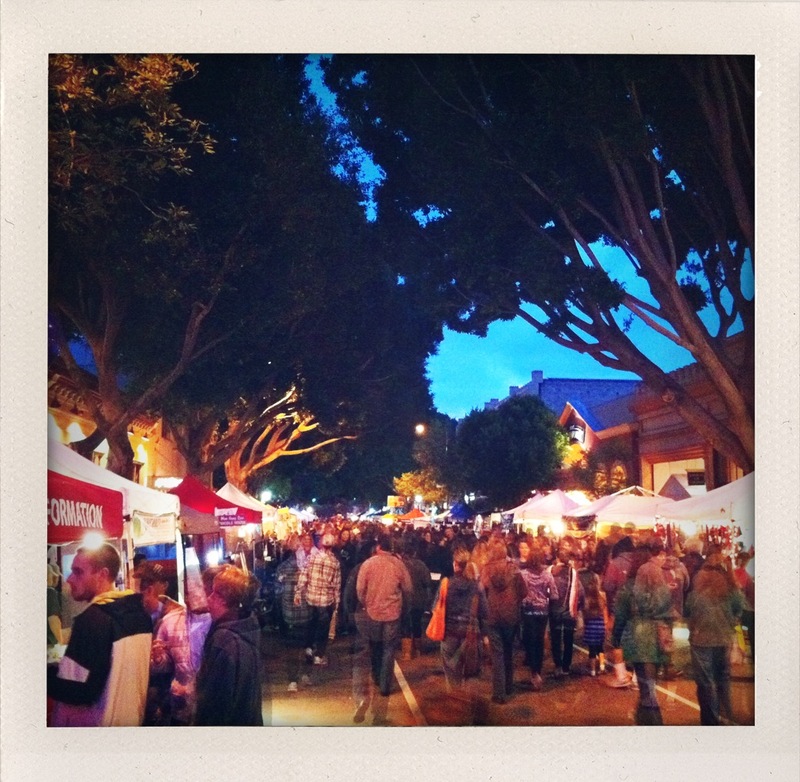 The San Luis Obispo farmer’s market is a fabulous, bustling mecca of food and deliciousness. The trees downtown are HUGE and beautiful and it was so fun to peruse the goods. Heirloom tomato heaven. Can you just taste how sweet they are!!? Amazing. Dry farmed watermelons. Have I told you lately how much I love watermelon? Probably not. Love love love. 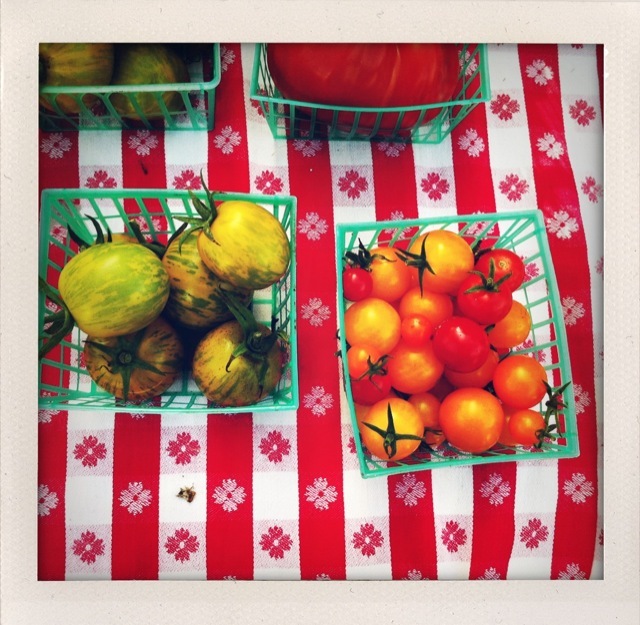 What kind of yummy have you found at your local farmer’s market lately? Entry filed under: Farmer's Markets, Traveling. Man I want to try one of those pineapple guavas! I can only imagine how delicious they would be! 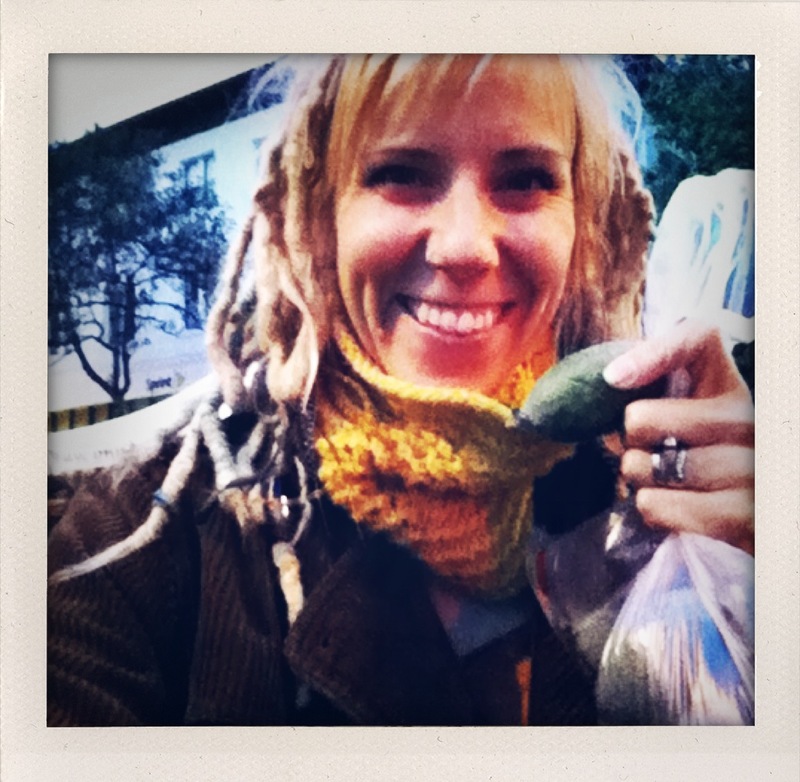 And that farmers market looks like one found only in dreams! Ones where I live are much smaller and not nearly as sought after! 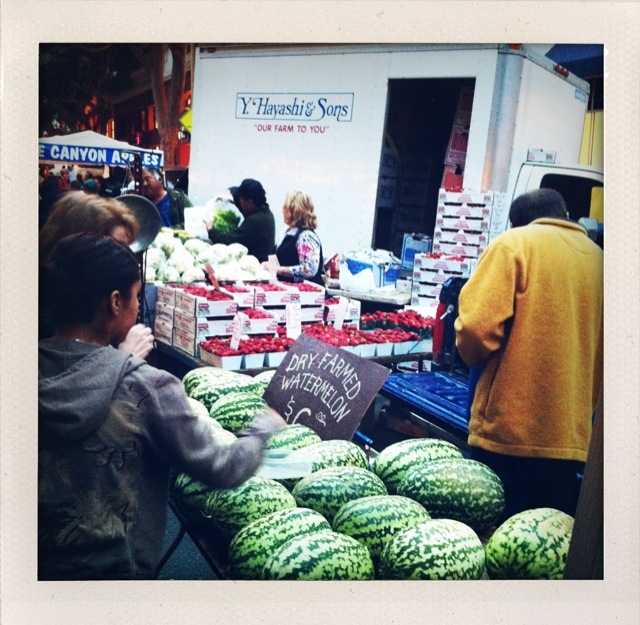 And that place that sells watermelons has a fruit/veggie stand just down the street from us. It’s funny, I didn’t appreciate all our fresh fruits and veggies until I went out of state and realized not everyone has that luxury. Now I need to try those pineapple guavas! I love all of your inspiring food ideas. 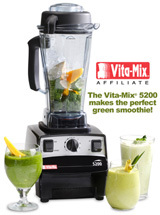 I am doing an exercise and smoothie challenge myself, as this holiday season is kicking my eating already! I had never made a green smoothie before I “met” you last year, your video really helped. I plan to refer to your site in the next couple of days so others can see how you make such good smoothies, and the equipment you use. Thanks again! And I look forward to your green smoothie challenge as well! last time i went to our grocery store though, they had heirloom tomatoes in the “local” section! it was my first time trying them, sooo delicious! they were awesome colors too. i never got this sort of food crazy when i lived in GA; the west coast is good for this stuff. anyhow thought I should share. i was just scrolling through your blog, looking for yummy food ideas, and my 3 yo walks over and says, whatcha doin? as i’m scrolling past a pic of you, she says, is that you? back when i had dreads, we really couldve passed for sisters!